In Africa there are many ways to Greet parents and elders. 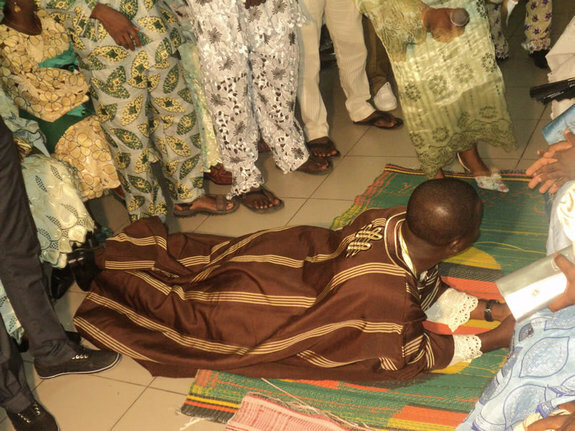 In most parts of Africa they Kneel to there parents or elders. Something you must NOT do, is walk up to an elder and shake there hand or hug them. This is a big NO GO! Kneeling is a sign of respect and culture so to just shake someones hand is like you are meeting a stranger. Even if it is your first time of meeting the person, this doesn’t mean you should shake there hand and see them as a stranger. 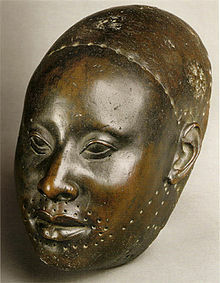 So far they are older than you are and they are Yoruba or even just African, then you should show your respect to them. Respect must ALWAYS be shown to elders. Anytime of any day. I would really advice youths of these days to practices their greetings more and not to become lazy in greeting elders lol a lot of young people these days have became lazy in greeting and just kneel a little not even to the floor, then get up and go. Its a real shame. Yoruba parents and African parents will try to raise there children to have respect to their elders, so for a Yoruba kid to meet their auntie or uncle at home and just say “hi!” is really an embaressment for the parents. I dont mean the parents havnt done a good job i mean the child is not playing their role well like they have been taught. So if you have been taught by your parents on how to greet and show respect, please make sure you do so when meeting elders. E kaaro, E kaasan, E kuurole. 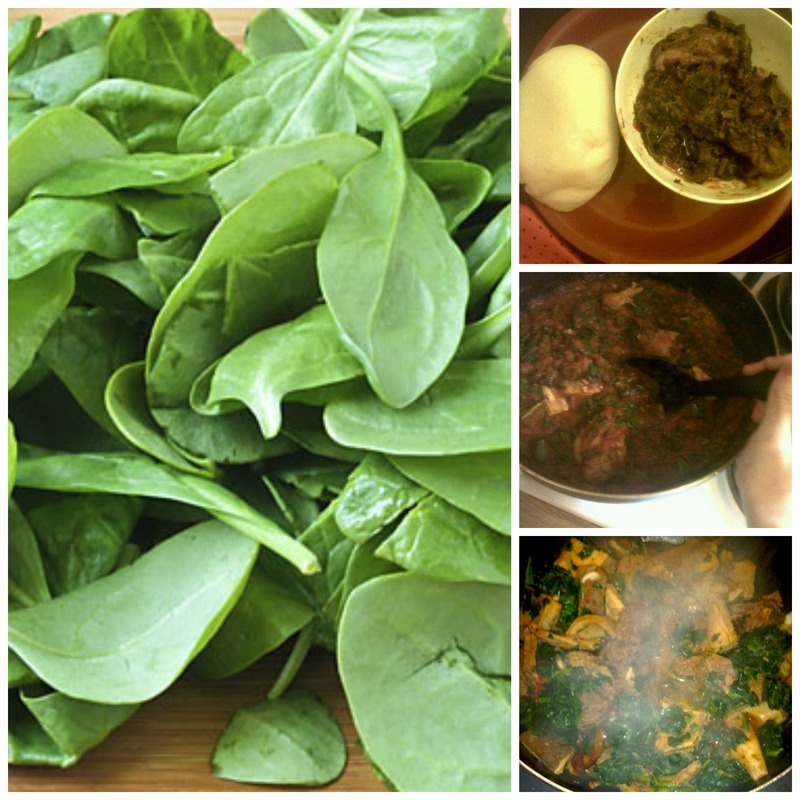 I want to share with you the journey i took in learning the Yoruba language. The good parts, the bad parts and the STRESSFUL parts hehe. P.s i will be writing in Yoruba in some parts of this post. 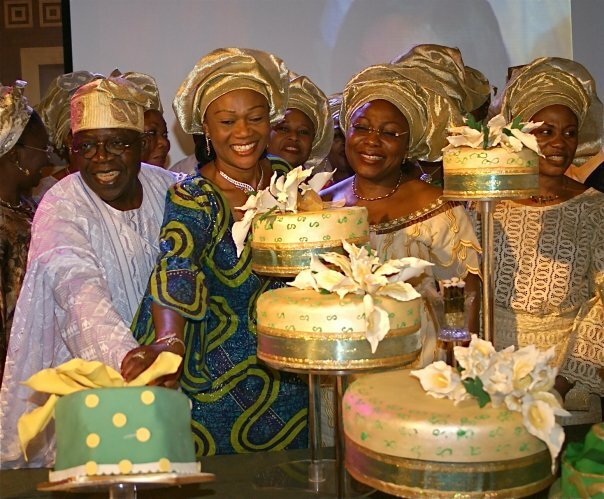 Yoruba is a Language of over 30 million people. 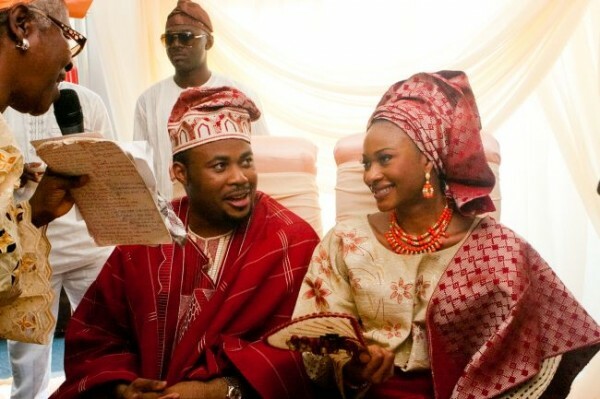 Yoruba language is used in different parts of the world, not only Nigeria as some people think! lol Yoruba is a tonal language, which makes it much more difficult to learn than other languages. The three tones in Yoruba are “Do Re Mi” which look like this \ _ / (Do=\) (Re=_ ) (Mi=/) WITHOUT the brackets and = sign. The middle tone (re) is just basically normal tone used in English. The (Do) tone is a lower tone, and the (mi) is a higher tone. Yoruba also has its own alphabet. (a b d e e f g gb h i j k l m n o o p r s s t u w y) Unfortunately i do not have the Yoruba keyboard to write the Yoruba alphabet with the tonal marks but as you can see, it has some missing letters like “c” “z” and also has 2 of the same letters like “o, s, e” which with the tonal marks, gives it a individual sound. Also unlike the English alphabet it has “gb”. Anyways, other than having different letters, Yoruba also has several words that can mean so many different things depending on how you pronounce it which is VERY important!!. this is what makes it difficult for people to learn. 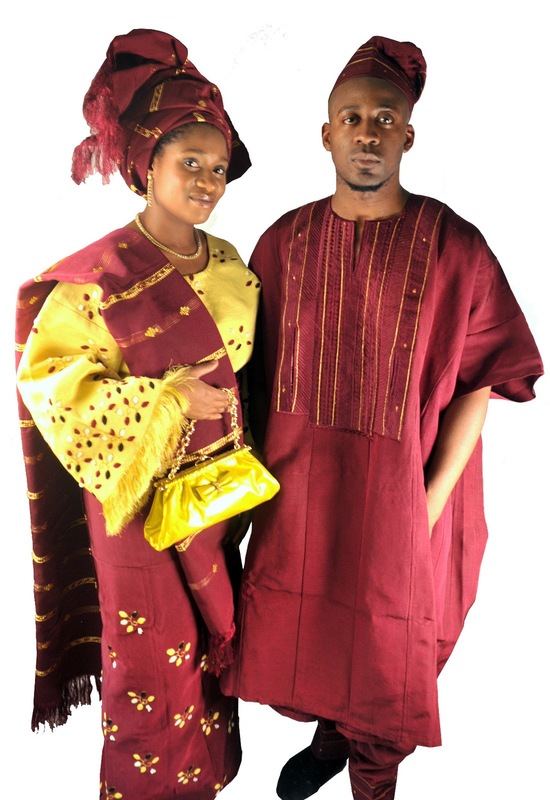 Yoruba is also a language of Respect! You should always show respect to elders when using Yoruba, for example, you shouldn’t say “oshayyyyyyyy” to someone who is way older than u! lool! u should greet parents and elders in the right manor, “Ese ma” or “e se pupo sa” with a little bow down is fine. To show Respect. 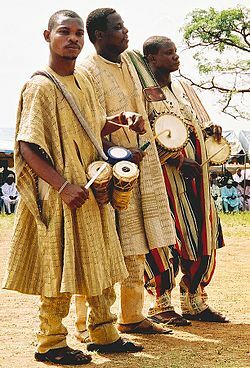 Many yoruba youths have started using slang and all but i personally use traditional Yoruba. I would only use slang for joking around with friends. 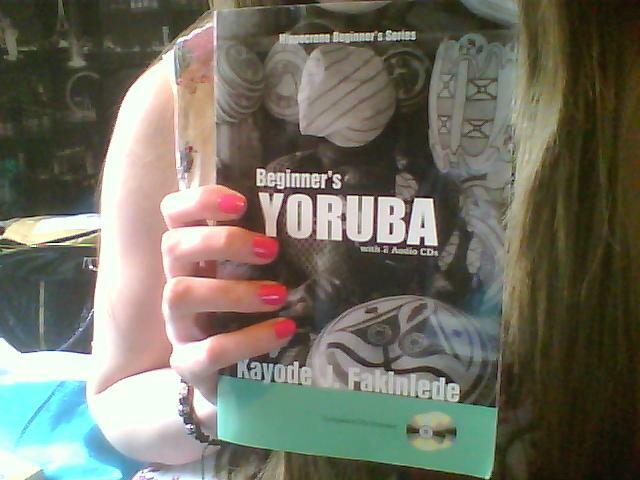 Next i want to let everyone know my own journey in learning Yoruba. Listen well well :p I chose to learn this Language After Failing in Swahili lol So i feel in Love with the Yoruba Language after hearing it so many times. I started a long time ago, and omg! it is not easy atall! who ever says it is easy, ah! i don’t agree! lol mo ri o po lo po isoro. It is very time consuming, and i would say that someone who is always busy, probably shouldnt try this language loool!! 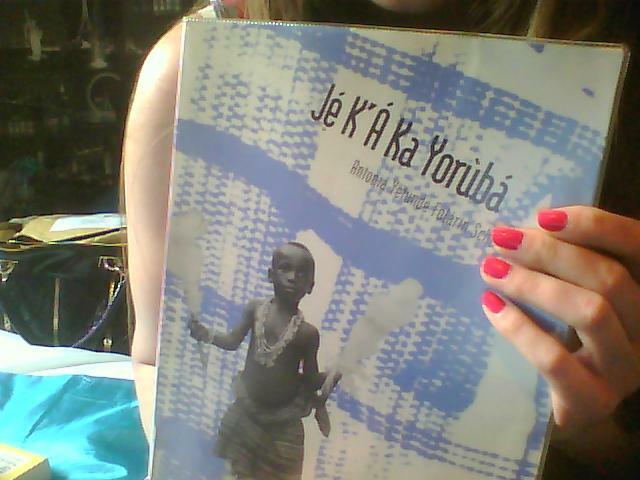 When i started out learning Yoruba, i had alot of free time and that is why i became better in the Language. 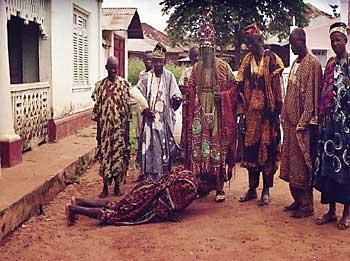 Yoruba also has a lot of nice proverbs, my favorite one is “Ife l’akoja ofin” it is a very short but sweet proverb. 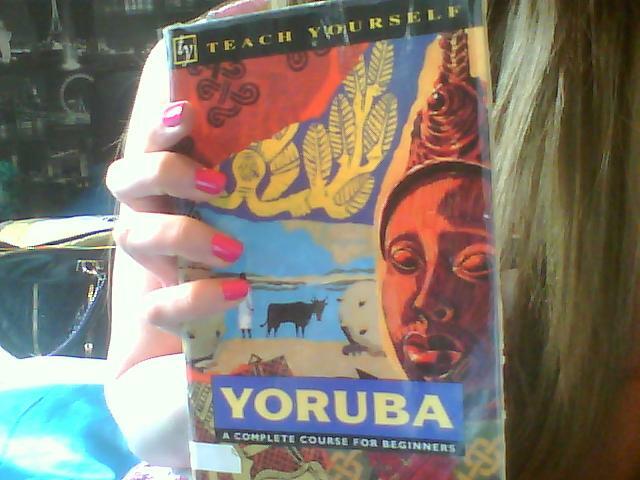 My advice to anyone who wants to learn Yoruba, is to get FREE time! lol its no easy o. 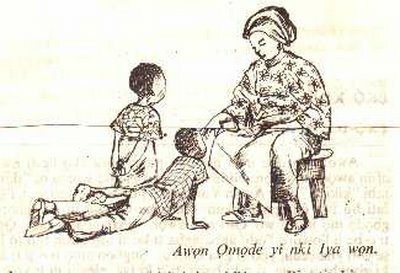 Well i hope you enjoyed reading about my Yoruba learning journey. 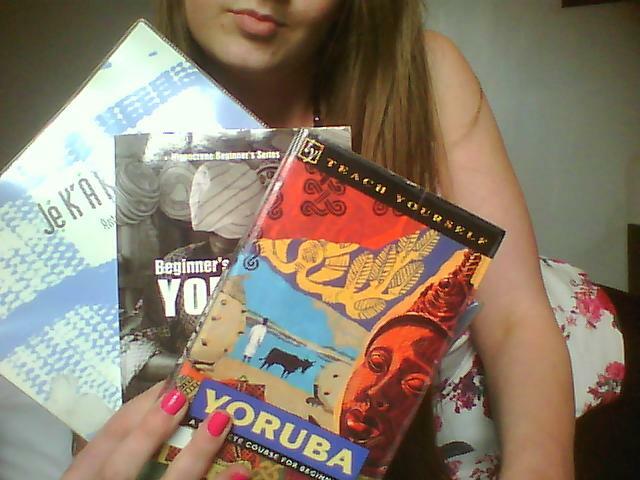 The next task i am giving myself is to learn the Igbo Language or Hausa. That will probably be later on in the year. i’ll keep you posted hehe.